vous qui avez de l'expérience, pensez-vous qu'on ai capturé la SN? et, si oui, comment et où la chercher? I found this a very difficult target because it is so close to the galaxy core. 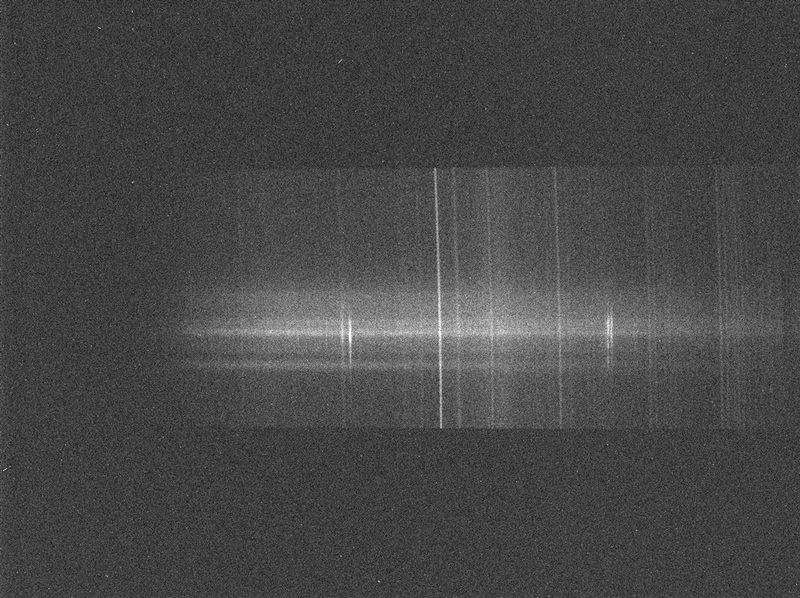 I think to be certain, you would need to show a clear split between the galaxy and the SN and the SN spectrum should be in the expected position on the slit. I was able to do this once when the seeing was good (20181125) but I could not do it again on the next 2 nights. 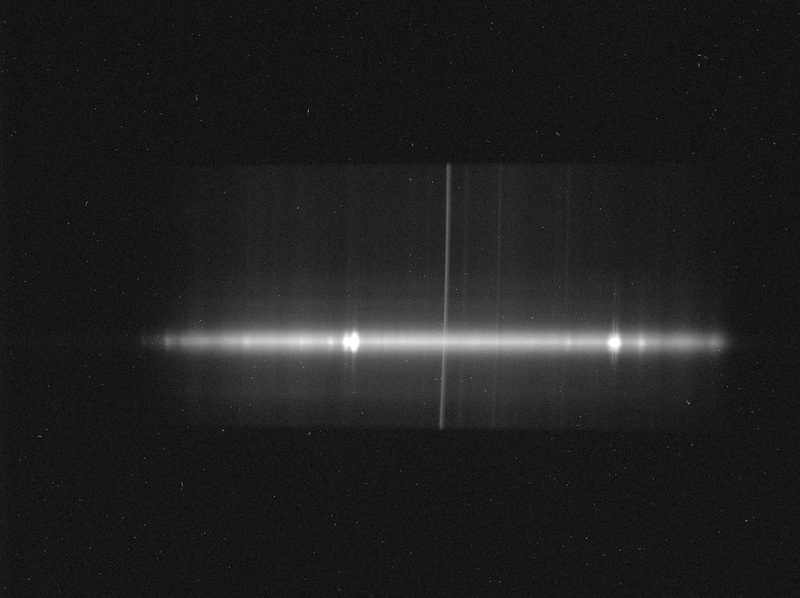 Here are my guider image, the raw spectrum image and the SN spectrum using the modified ALPY 200 (The difference between the spectrum of the SN and the galaxy in the H beta/[OIII] region is clear). 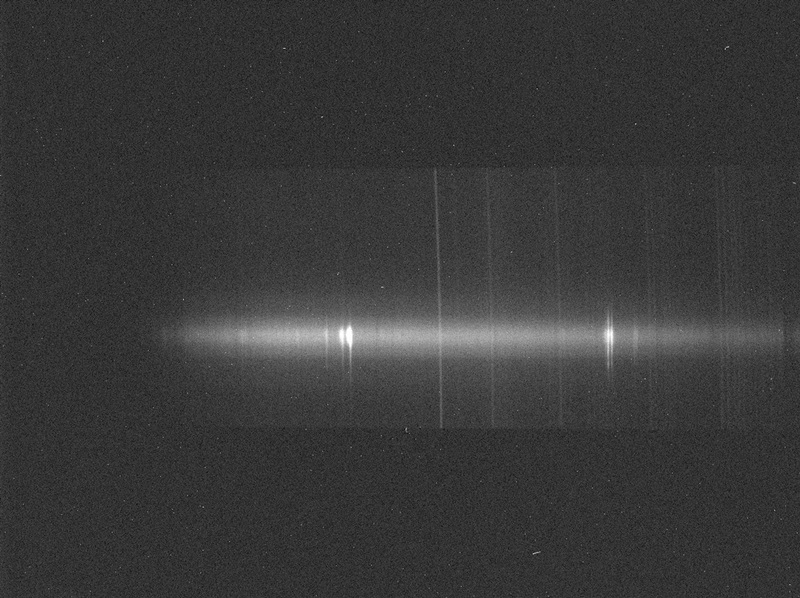 I think a spectrum of the SN taken now should show clear Balmer line P Cygni profiles.